Simply upload video to Prodigy Hockey and we will analyze all facets of your skating including: linear stride, crossover strides, backwards skating, transitions, 10 and 2, power turns, tight turns etc. Pro Skill Instructor Brian Keane analyzes your skating with voice over and dartfish technology. Once we have analyzed your video we will send you the original video with our feedback and a step by step development plan. 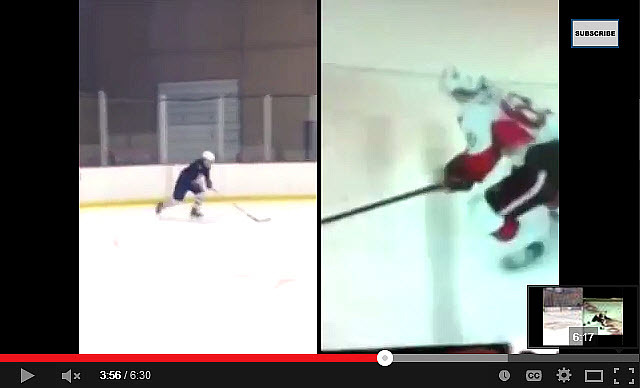 Don’t miss out on improving the most important skill in hockey today. 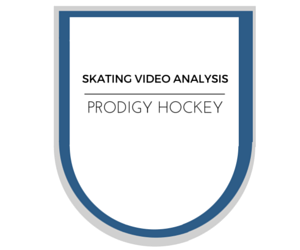 What is special about the Prodigy Hockey Skating Video Analysis? You have immediate access to high end skating instruction. 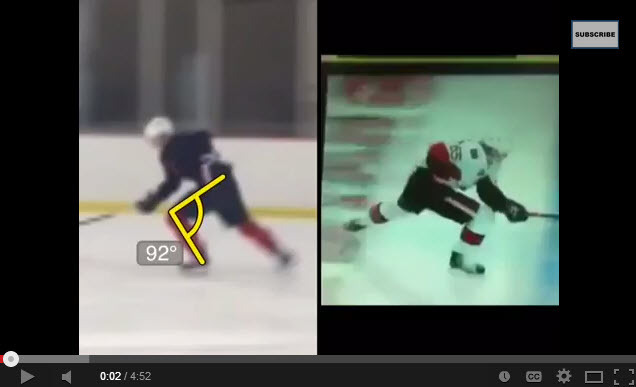 All you have to do is film a video of your stride on ice or off ice and upload the video to our site. No matter where you live you can improve your game by connecting with high end skill instructors. If you don’t have the money to pay for a private skating coach or you feel you haven’t gotten the proper instruction in the past, all you have to do is upload video to our site and a Pro skating instructor will help you improve all facets of your skating. We will give you the information you need to become a better skater and hockey player. 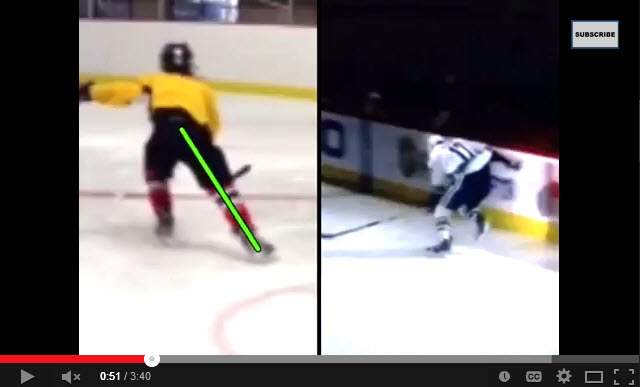 What pain does our Skating Video Analysis alleviate? Our video uploading tool allows you to upload video from your smartphone, tablet and desktop. All you have to do is have a friend or family member film your stride. 5. Within in a couple of days you will have information that you can take an improve your skating! 100% GUARANTEE YOU WILL IMPROVE YOUR SKATING OR YOUR MONEY BACK! First step is taking a short video of your linear (straight forward stride) and crossover stride. Only 2 video uploads per order, each a maximum of 60 Secs. After we receive your videos we will get to work. We will give you a voice over analysis and profile your stride against the best in the NHL. Next we will put together a step by step development plan for making you the best skater you can be. 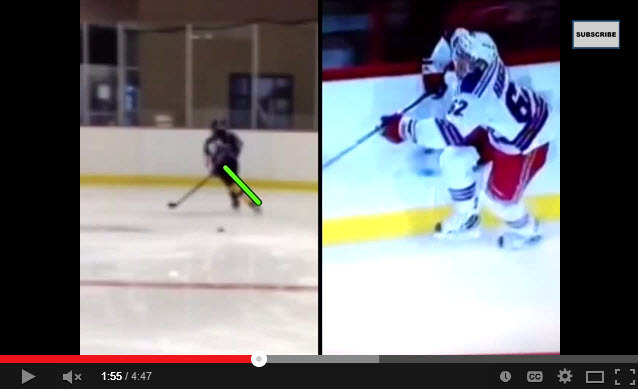 Here is an example of the Video Analysis technology. Current customer examples coming soon!